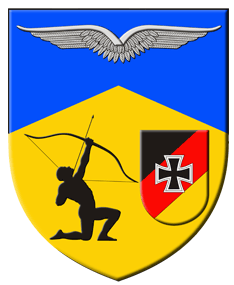 The RAG-Flugabwehr known as the air defense working group is a subdivision of the German Society of Military Reserves. 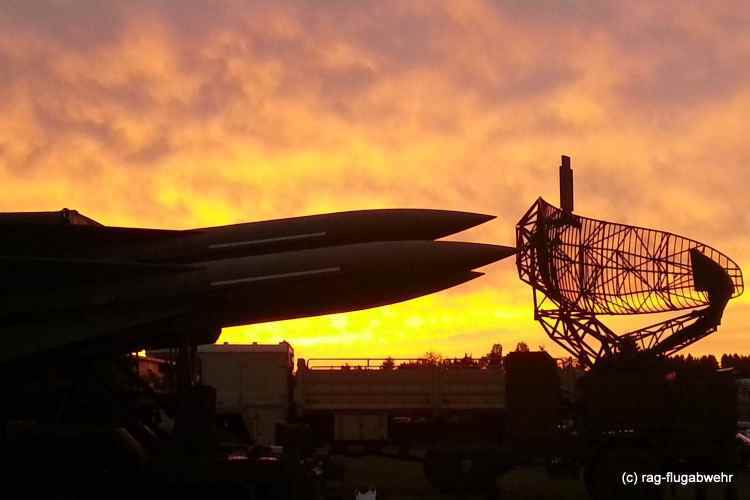 Founded in 2011 by a few HAWK veterans serving during the times of the Cold War the air defense working group is today a lively community keeping the spirit alive from the experiences they were fascinated by. Former servicemen of German air force and army are strongly involved maintaining air defense technology which has guaranteed peace and stability in Europe since 1949. We have made it our mission to educate new generations about the immense efforts and expenses which have been enabled during the cold war to strengthen security in Europe by all possible means. 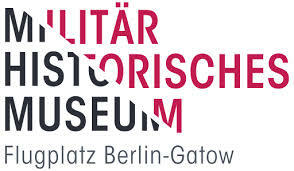 As a collaborating partner of the German Military Museum, Berlin-Gatow Airport, the Royal Museum of the Army and of Military History, Belgium and the Collection of Ground Based Air Defense, The Netherlands we are playing an active role as an exhibitor of living history. We do not maintain a static collection like most military museums do. As a travelling exhibition the visitors can experience an animated system manned with professional personnel happy to submit first hand reports from active duty. Focusing on MIM-23 HAWK air defense guided missile system our group goes beyond its borders and demonstrates air defense technology from machine guns to 20mm cannons and modern systems like ROLAND, NIKE and PATRIOT. You can find us at open house days, events of the NATO and German Armed Forces and other events of military history throughout Germany and neighboring countries. Check our agenda. We are happy to see you soon! If you have any additional questions don’t hesitate to contact us. We are pleased to get in touch with you.